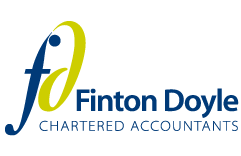 We are Chartered accountants, so we provide all the services you would expect from a firm of dedicated professionals. Whatever your needs, you will get practical, hands-on advice and support to help you through your journey, and plan for your own or your family’s future. We aren’t like the others. Find out how we help people just like you.